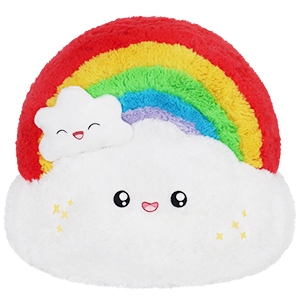 Squishable Rainbow: An Adorable Fuzzy Plush to Snurfle and Squeeze! There are many reasons to embrace this Rainbow! It's a spectral phenomenon caused by the refraction and dispersion of light within water droplets! It's a symbol of equality and love! It�s a thing you have to go over to get to the Emerald City! 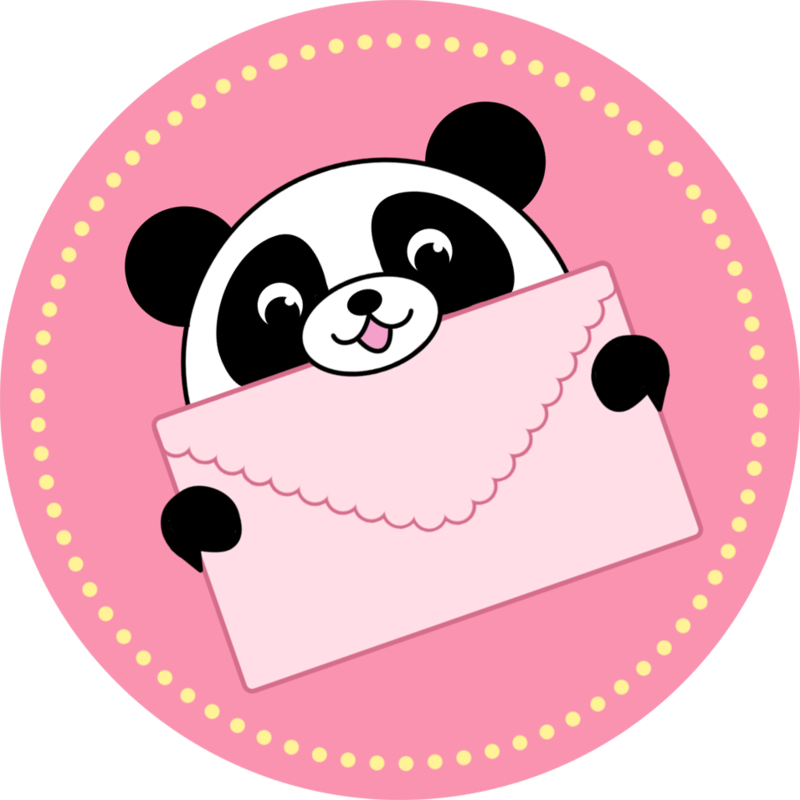 So hug a rainbow, and in particular, hug THIS Rainbow! For many reasons! I love the wizard of oz, and not so soon after i watched the movie again i got this little smiley friend. I love him! This rainbow is SO. ADORABLE. I love the little face on the cloud and the pretty rainbow colors. this squishable also makes a great pillow!